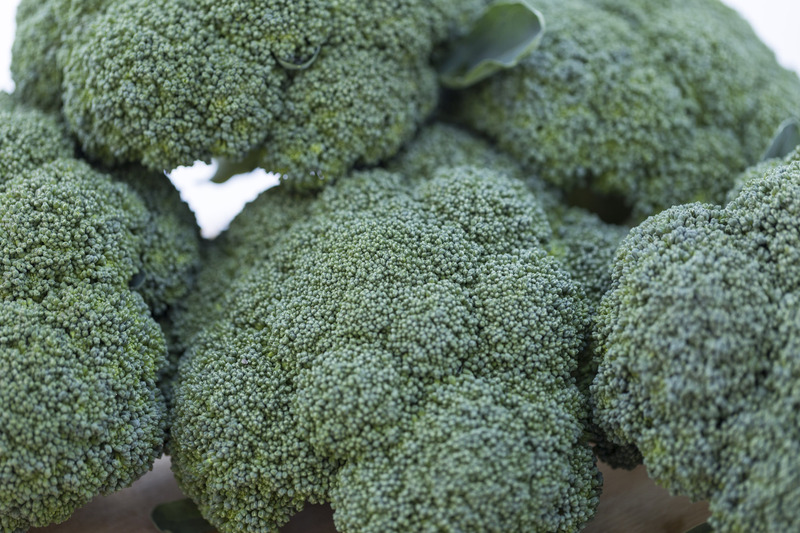 At Caledon Produce Farms broccoli is our specialty™. Our products are available seasonally from late June until early November. We sell our product strictly for wholesale in Canada as well as for export to the USA.